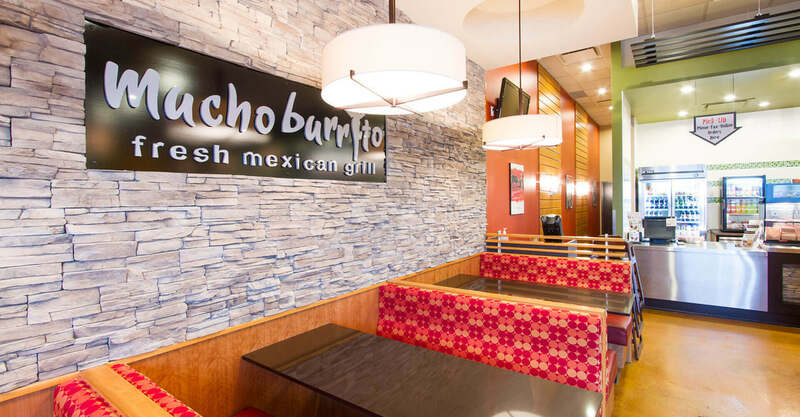 Mucho Burrito is a chain of burrito restaurants across Canada that delivers fresh, authentic Mexican food to its customers. 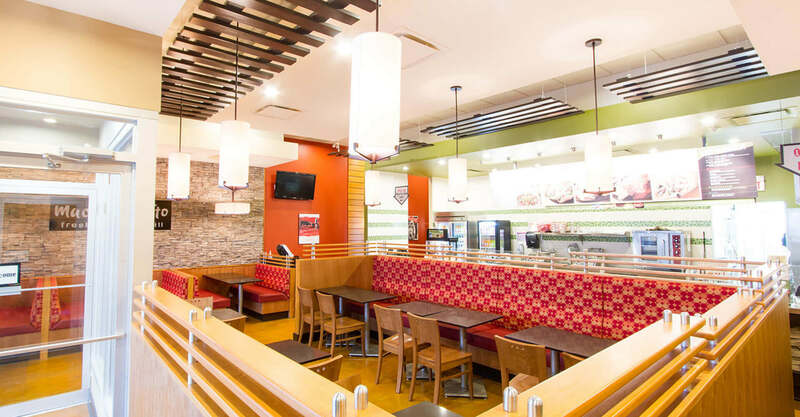 Mucho Burrito was looking to create an atmosphere that communicated their fresh, authentic position in a fun, lovable way that would resonate with a youthful demographic. They also wanted to carve out a unique brand position online, and turned to us to help them execute it. In the restaurant, the colours of Mexico prevail, with the green resembling not only the colours in the Mexican flag, but the freshness of the lettuce, peppers, and avocado that are staples of the offering. 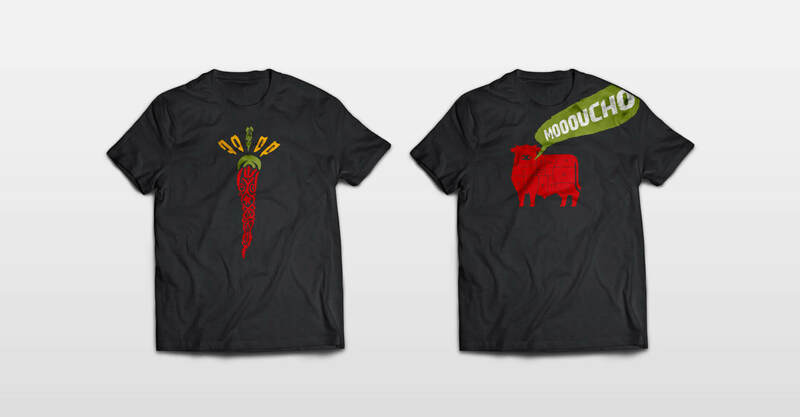 The red is another homage to the flag, but also to the rich red peppers, tomatoes, and the mouth-watering sauces that envelop the simmering meats. 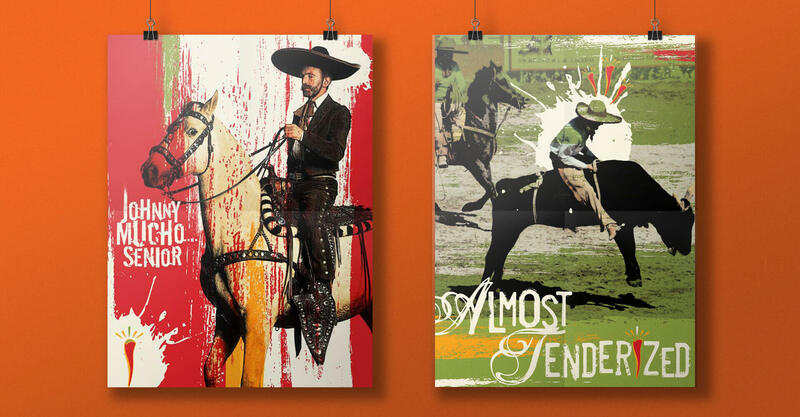 An artwork package that celebrates the traditions of old Mexico includes Mariachi Bands and vaqueros, and promotes guest interaction with the brand, and brand extension through the portrayal of Johnny Mucho. 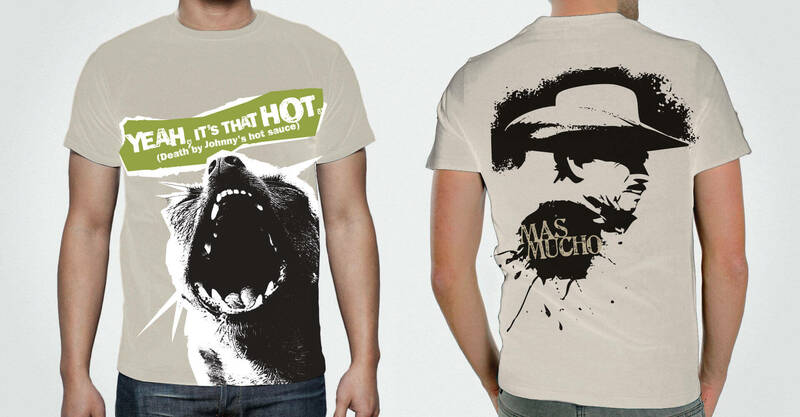 T-Shirts extend the brand further through humour and edgy designs that beg to be worn. 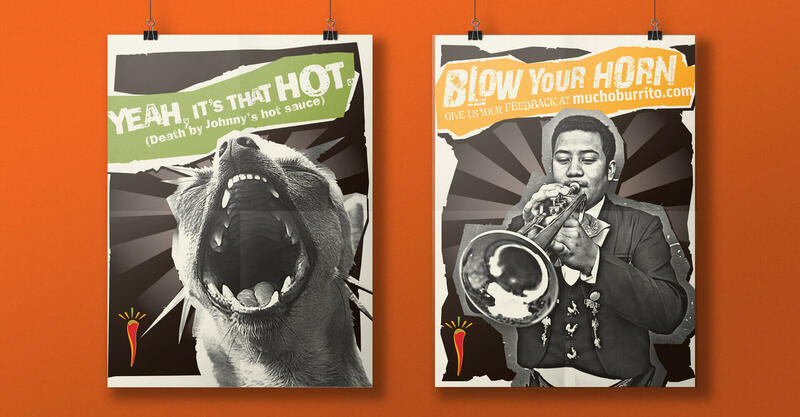 Building on the development of the lovable Johnny Mucho character, we designed and developed a site that was cool, edgy, and full of fun brand cues. 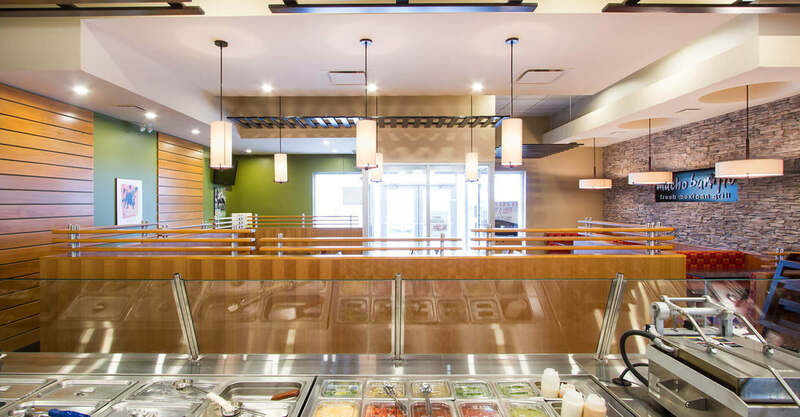 Guests joined Johnny Mucho on a mouth-watering romp through the Mucho Burrito offering, including the menu and locations. Guests are prompted to join the Johnny Mucho fan club, get nutritional info and much more. Animations throughout were designed to inject some life and spirit into the brand, and to entertain guests. 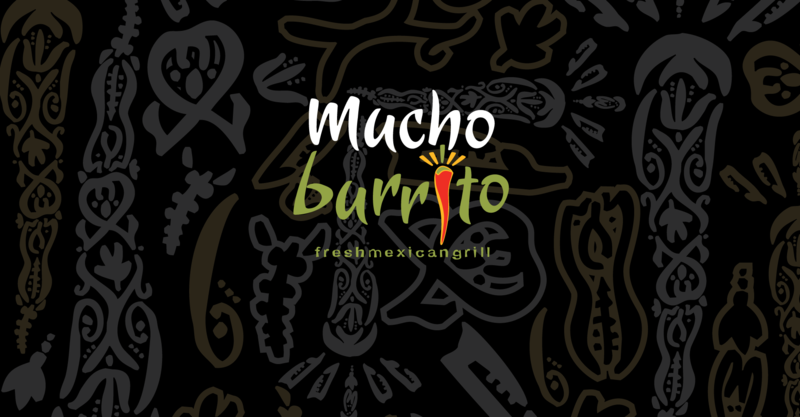 The Mucho Burrito site launched in 2008.